Do you find constructing e-mails a giant whole of cake? 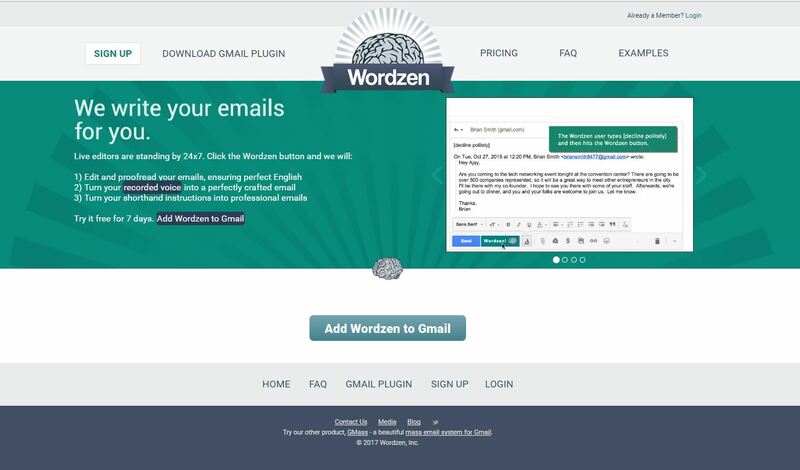 Well, Wordzen is going to be your smart e-mail buddy. It’s an executive assistant and proofreading/editing service for your Gmail account. It wonderfully transforms your shorthand instruction or voice record into a professional e-mail in less than 10 minutes. Just download the Gmail plugin. When you’re ready to send your preliminary draft, just click the smart send button to auto-perfect it for you. It ensures a perfect English, tone, sentence structure, and word choice in your e-mail. So we believe it can do the whole job done for you. Have we mentioned that it’s also free? 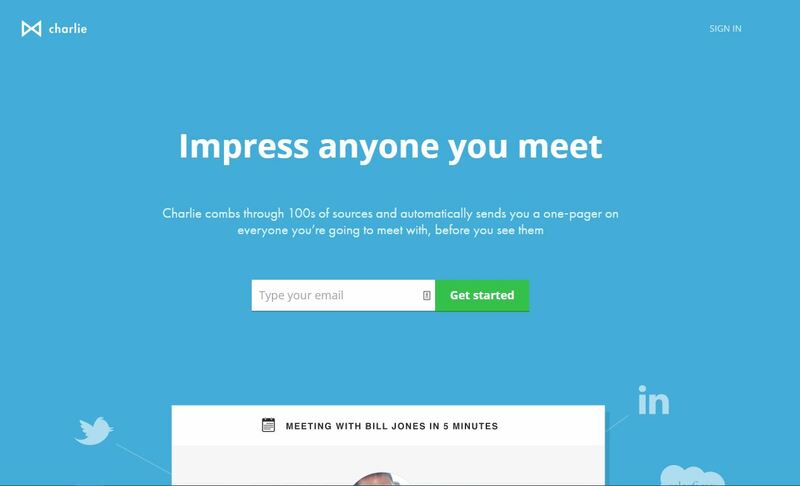 Charlie is one of the smartest interactive job interview tools you can have out there. It literally tells you who you should expect. Finding profiles of HR professionals online can take forever, but Charlie will filter a handful of sources and send you a one-page e-mail of potential employers and their representing companies. So if you’re applying for a job in a certain company, don’t hesitate to ask Charlie of who to expect. This tool gives you a fast, one-way easy access to receiving a filtered list of possible recruiters. Just enter your e-mail address and it will automatically give you options to where you want to receive the filtered data. Of course, it’s completely free! Admit it; technical interviews are tougher than other types of job interviews. But with Pramp, you can practice and perfect it for free. It lets you customize your own live video sessions, provides questions (and answers) that you and a matched peer will go through together, and gives a constructive feedback after the session is completed. 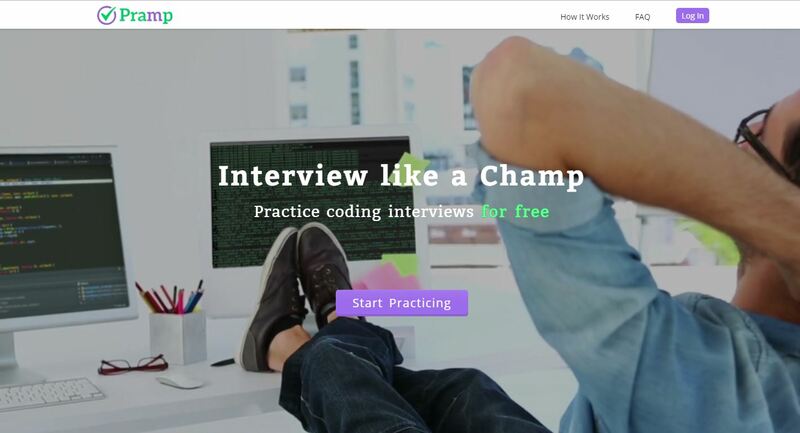 Other than it’s free, you can practice your technical job interview in just a few processes. 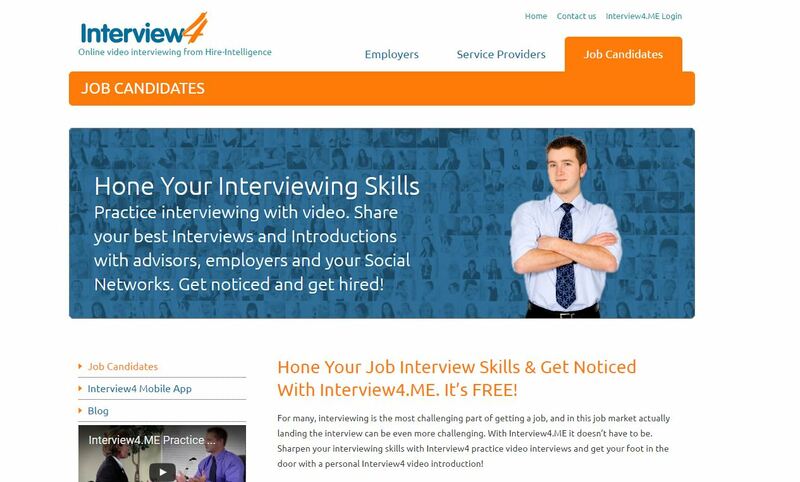 Go to their website, customize the mode of your mock interview, practice, and ace it! 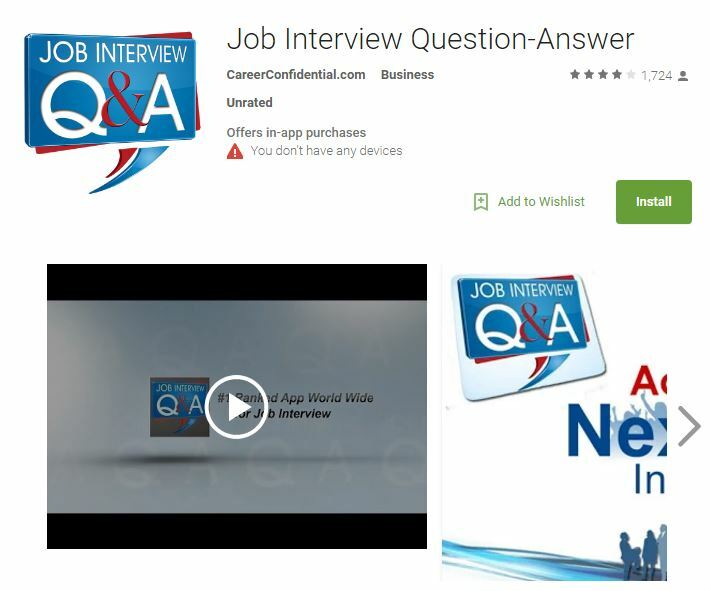 If you’re looking for interactive job interview tools that you can have in your smartphone, Job Interview Question-Answer will be your best pick. This mobile application created by CareerConfidential helps you brush up your tough job interviews in a most convenient way possible. Download the app from Google Play to get started. The recording option allows you to play back and review your answers. Plus, you can watch career professional and coach Peggy McKee answer each job interview question, so you can see what potential employers are really looking for in your answers. Unfortunately, this isn’t available yet on iTunes. Do you want to practice your job interview on your laptop or desktop computer instead? Don’t worry, you can do it with interview4.me. Using your computer’s built-in camera or webcam, you can record and review your responses to 5 common interview questions, which are being generated by the software. It also features a 60-second video introduction that you can save and share to your social media profiles. With just a signup, you can access this online practice interviewing system for FREE. Who doesn’t want that? Which among these interactive job interview tools do you find the most helpful to you? Have you tried any of these before? Share your insights in the comment box below! Let the country’s top-trusted experts help bring the best candidate in you! While you’re preparing for other requirements, you may want to entrust your job hunt tool to one of the top resume writers from our list. Visit our website now to check the full list of best 10 resume writers!